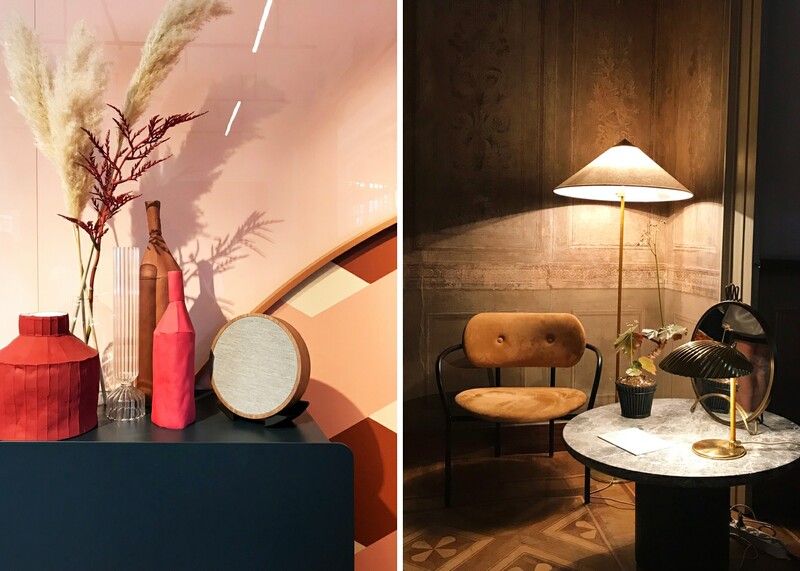 Once a year, hundreds of thousands of global designers descend upon Milan to be inspired at Milan Design Week and Salone del Mobile. They’re highlights of the year for interior designers and, as Airbnb’s Lead Interior Designer, I am no different. I’ve been lucky to attend for the last three years and, while the event started as a traditional furniture expo, it has since transformed into a large scale event with bigger, more ambitious, increasingly thought-provoking installations. The sheer volume of installations (~3,200) makes it impossible to see everything, so people seek out what they’re most interested in and leave the rest to serendipity. Bringing together some of the brightest minds in the industry leads to clear surfacing of trends. Here are a few favorites that caught my attention this year. We’re more connected now than ever, with technology intertwined in our everyday lives. And digital technology is the key to growth and success across almost every sector. It makes things easier and faster in most cases, but with some trade-offs—our data is in question, algorithms make decisions on our behalf, and we’re told robots may soon be our job competitors. There’s a lot of uncertainty about our future with tech, and this was addressed head on by the design community this year. People came ready, presenting ideas and perspectives on what our tech-enabled future could look like. Google exhibited for the first time to share Softwear—something they created in partnership with Li Edelkoort. The installation aimed to make home electronics and wearables—such as VR headsets—softer and more approachable, and to present a case for their inclusion in our daily lives. Other highlights included Panasonic, Instagram, Sony, and Sonos. I was especially inspired by Panasonic’s lecture series—entitled Transitions—which explored the rapid rate in which technology, culture, and society is changing, and how it’ll affect the way we work, communicate, and live. Perhaps a response to the uncertainty of the future, the event was marked by a nostalgia for the past—an effort to resurrect and pay homage to the impactful ideas that came before us. 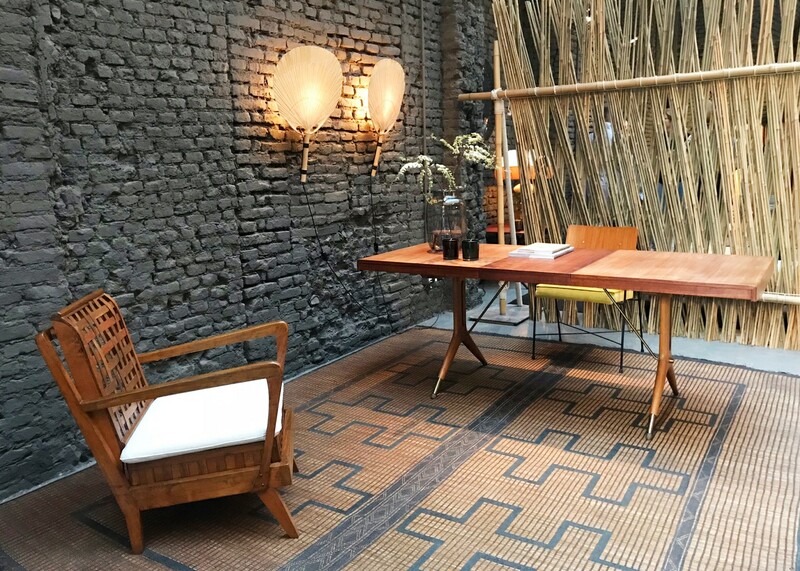 Companies like Vitra brought back vintage pieces in their Typecasting installation, while others like Six Gallery, Nilufar Depot, and Gubi intermixed internally and externally sourced vintage pieces for more well rounded showings. We’ve been focused on sustainability for some time now, but there’s a growing focus on products and materials with complete cradle-to-cradle lifecycles. Virgin plastic is becoming more of a rarity, with more recycling and new uses for that recycled material on the rise. Additionally, there are new, more sophisticated and sustainable materials that are making manufacturing and building much less complicated. We saw a wide range of repurposing, from turning waste into tiles with the Trashpresso machine, to upcycling Kvadrat textiles into into a shift shelving system or Atelier Luma turning algae into glass. 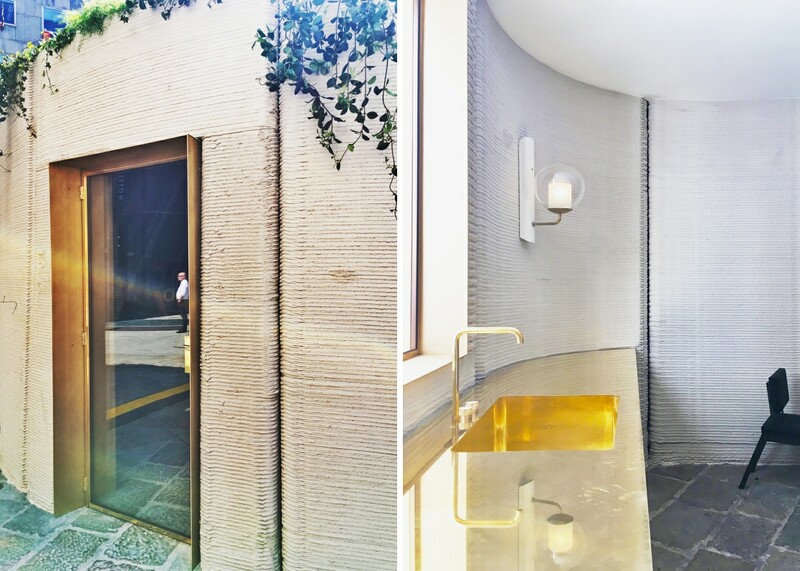 Expectations and assumptions of 3D printing were shattered when Massimiliano Locatelli (of CLS Architetti) and Arup designed a house outfitted with luxury furniture and finishings including brass doors and countertops. Built onsite in one week, the wall materials can be broken down and recycled into a completely new home, proving the potential of 3D. To counterbalance the increased interest in the virtual world, we saw a focus on creating home-like spaces. 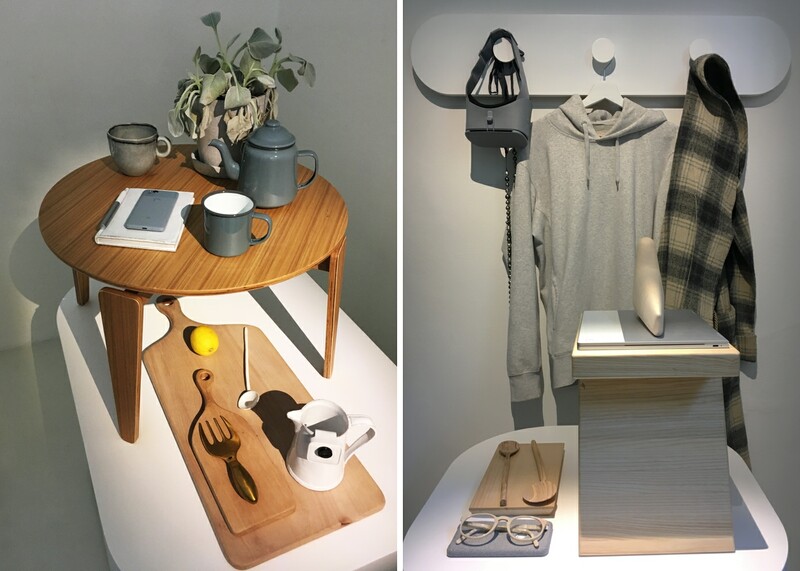 Showrooms and installations felt cozier with personalized accessories, intentional imperfections, and elements of everyday life such as handcrafted pottery. Gubi brought this concept to life by placing The Beast Shop floral arrangements everywhere. Intentionally unkempt with dropped petals, the displays were more human with small touches of reality. We also saw a shift toward exhibiting products in a more dramatic, innovative fashion. This seemed to create an experience where viewers could engage through performance, over a longer period of time. 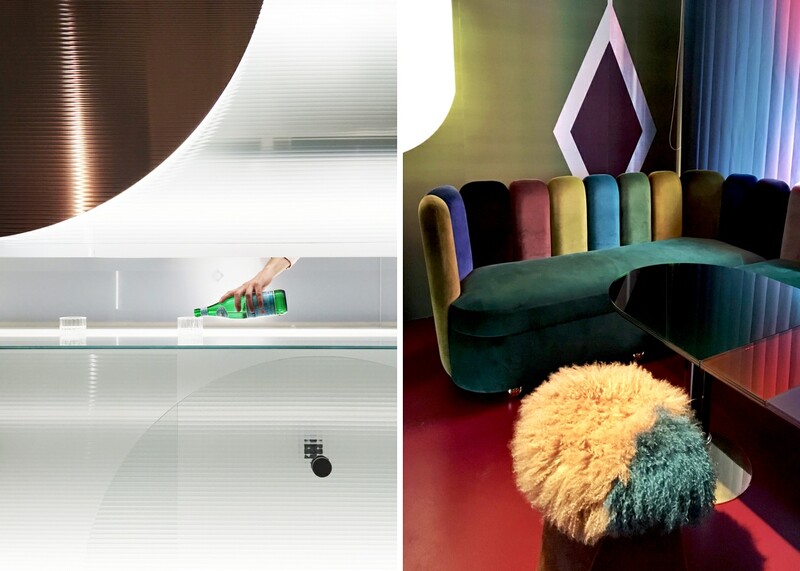 Several installations—such as Nilufar Gallery by India Mahdavi and The Diner by Rockwell Group—were showrooms and venues by day, and clubs or restaurants by night. Club Unseen by Studiopepe (my personal favorite) turned tiles into artwork on the walls, and the bar into a stage where a floating hand served drinks. Additional product and design details were disseminated by way of an in-app, augmented reality experience. My biggest takeaway this year is that technology is an inevitable part of our world—that we’ll continue to find new uses and integrations, and to rework products and materials to improve our lives. While we’ll continue to search for the right balance between the virtual and the real—our past and future—storytelling and a desire to experience new things will remain a driving force in the design world. Rebecca Ruggles is a Lead Interior Designer on the Environments team at Airbnb. When she's not at work, she loves to take scooter rides around the city, seek out the best restaurants in town, and hike along California's beautiful coastline.